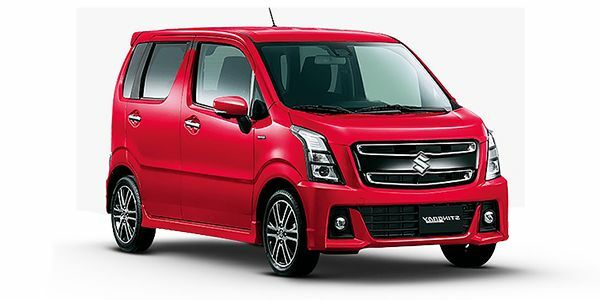 After huge success of last model of Wagon R now Maruti going to come with it’s new new model and going to launch it officially on 23 January 2019 in India. If we talk about exterior design, this time brand comes with new design and quality, which is totally different from last model. As you can see on images that last model looks like simple and decent, and new model contains unique design and front which looks attractive and stylish. Interior design also got some changes with high-tech technology. Now you get some features like smart play on you’re steering. At the driver side, you get airbag and rear packing sensor as mandated by new regulation. All new Wagon R 2019 got many new features smart touchscreen, new design and much more. With it’s new design now many companies got competition and may go for upgrades. Wagon R 2019 would continue to powered by a 1.0 liter three-cylindrical petrol engine with major improvements. Also adds, standard 5-speed manual transmission , 2019 Wagon R going to offer AMT right from launch. 1 liter engine also going to serve you with dual fuel option- CNG and auto LPG. Top-end varient going to powered by 1.2 liter petrol engine, same as an Swift. Expected price of Wagon R 2019 is 4.5 Lakh.